The Pokémon Video Game National Championships will take place between March 3rd – April 1st 2012 across five major cities in Europe, The Pokémon Company International have announced. Pokémon fans will assemble at events in Birmingham (United Kingdom), Essen (Germany), Paris (France), Madrid (Spain) and Milan (Italy), and will compete within three age divisions based upon the year of their birth. New for this year is that four top finishers from each age division will be able to win travel and accomodation to attend the 2012 Pokémon World Championships held in Hawaii (United States of America) between August 10th–12th 2012. Those under the age of 18 will also receive travel and accomodation for one accompanying adult. A further change is that players may now build their teams using Pokémon from the National Pokédex and must play using the Pokémon Black Version or Pokémon White Version. The tournament will use Double Battles and will take place via Infrared Connection; competitors taking part at the European qualifying events may only use European versions of the video games and must have a Player ID to participate. 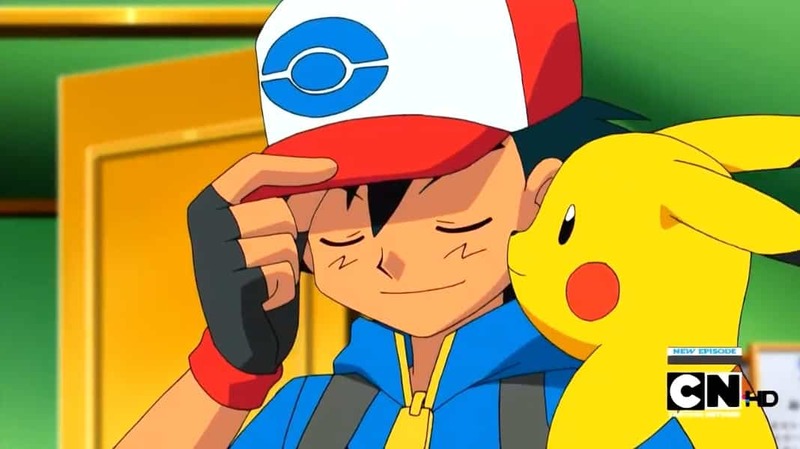 If players have a Pokémon Trainer Club account but do not have a Player ID, they can obtain one by logging into their account and visiting this website. Competitors must bring their Player ID to their event to compete. All tournaments are free to play, although entry is granted on a first-come, first-served basis. Space will be capped so players are encouraged to arrive early for registration. At all European National locations, the Masters Division line opens at 8am and closes at 8:30am, whereas the Junior and Senior lines open at 12:30pm and close at 1:00pm. For more information about the Pokémon Video Game National Championships, please visit: www.pokemon.co.uk/vgc.